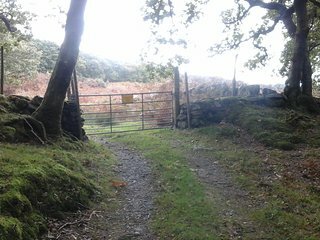 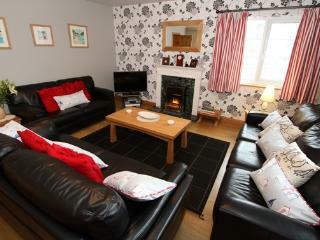 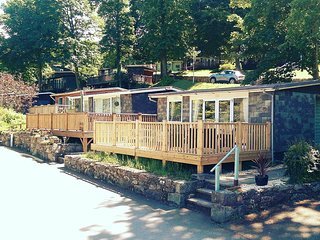 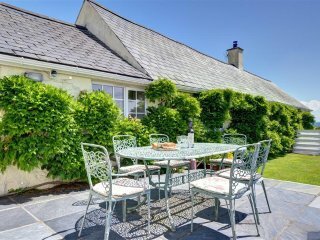 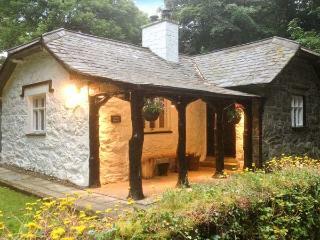 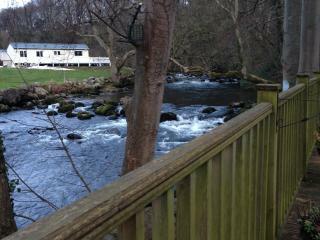 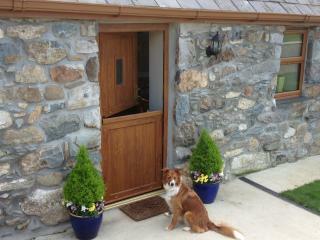 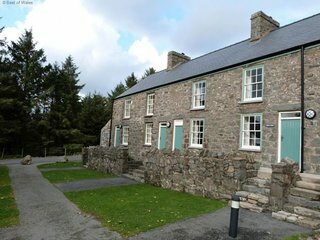 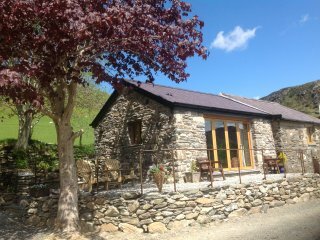 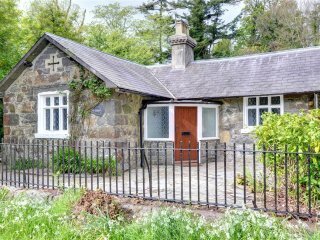 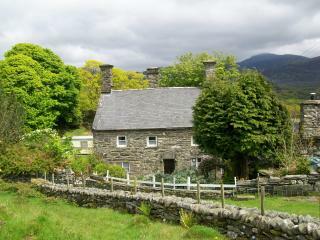 Private, secluded and romantic 5 bedroom cottage ,near Beddgelert, Snowdonia. 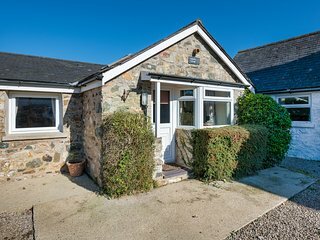 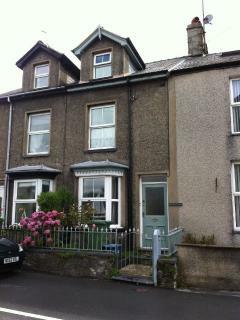 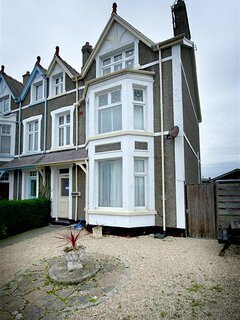 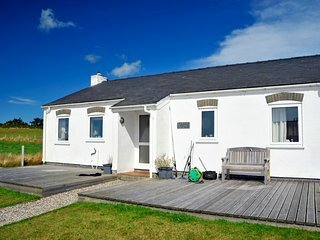 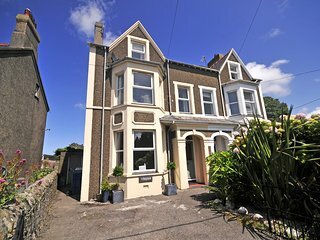 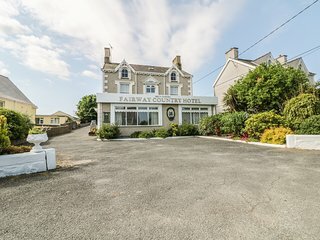 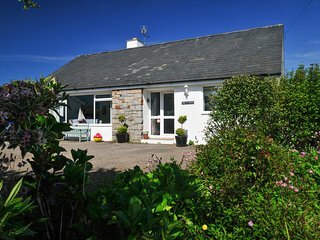 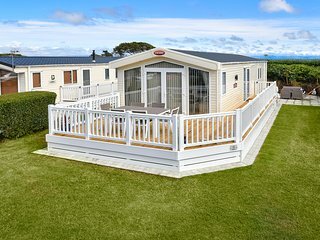 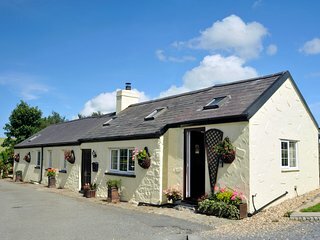 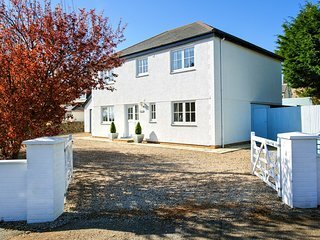 Victorian Terrace Cottage in rural Welsh village near beaches & mountains. 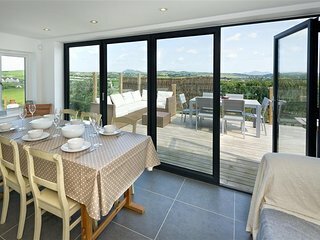 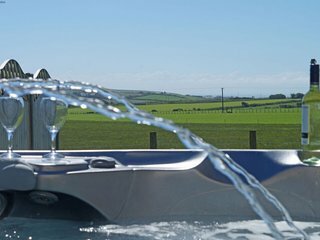 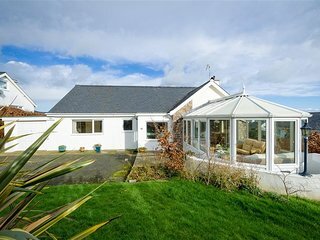 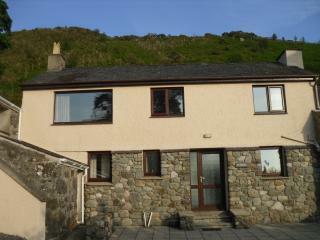 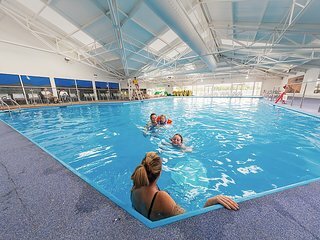 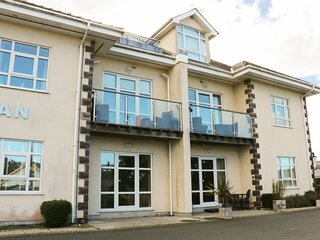 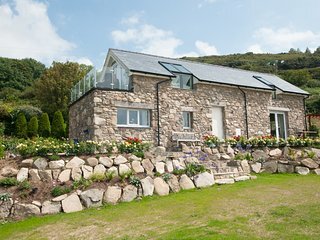 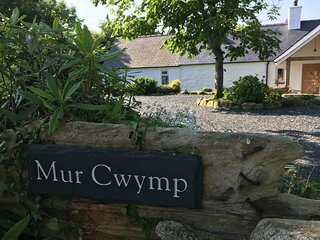 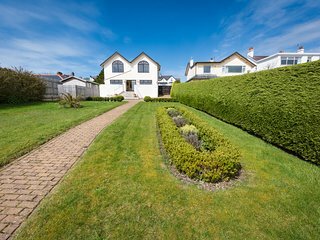 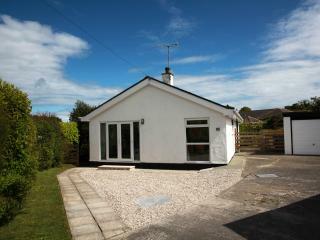 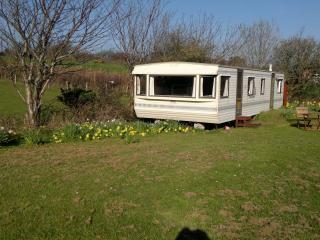 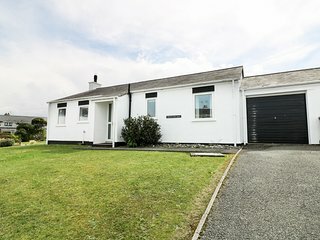 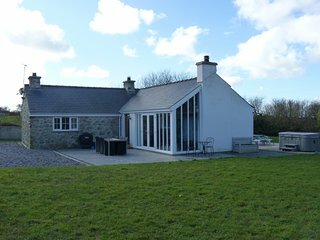 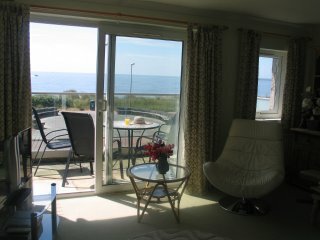 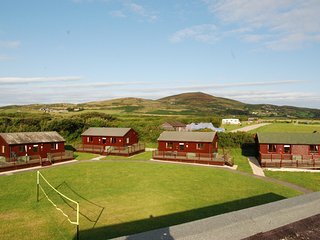 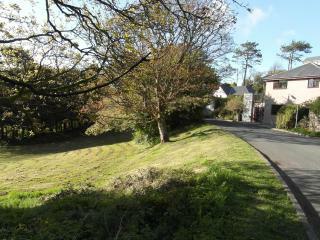 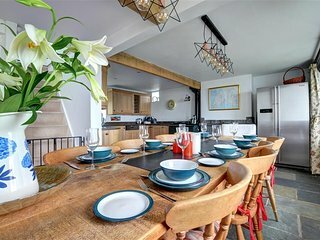 Ty Mefus, detached warm modern house, in quiet Harlech area close to ZIPWORLD!